L&R Pallet has an amazing culture and a wonderful group of reliable team members. We are able to partner with many of our customers by arranging our own personnel to work in supportive roles at our customer’s facility. 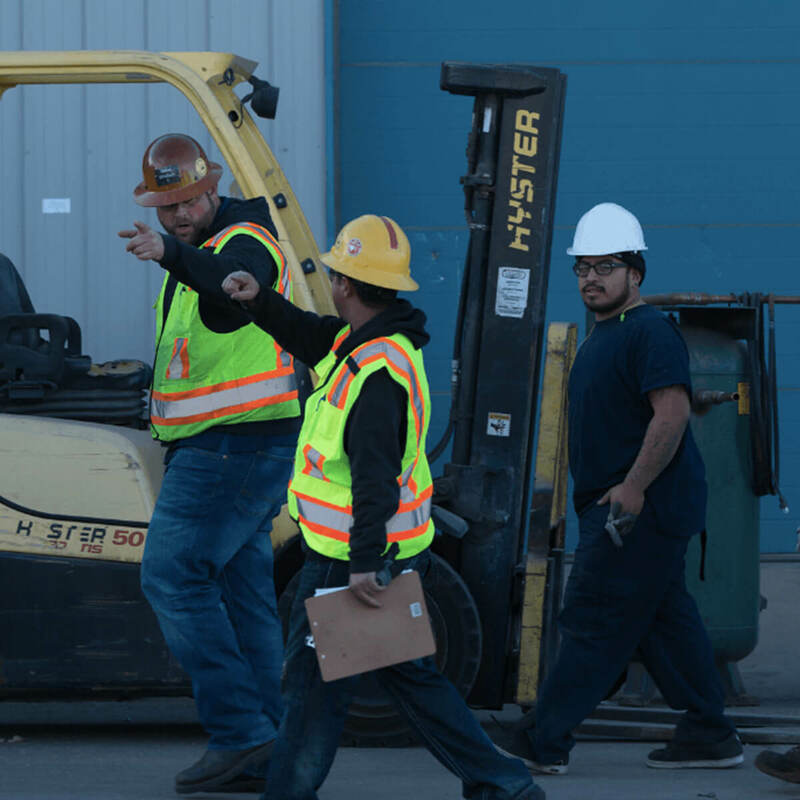 Whether it be forklift operations, pallet repair, pallet sorting or full dock sweep operations, we can customize this service to best serve you! We can be your solutions to monitor stock levels and maintain inventory control in order to prevent pallet outages. This service is available to high volume customers in order to reduce the in-house effort it takes to manage your inventory needs. Inventory control can be as comprehensive or as limited as you need. For instance, if you would like inventory control and on-site sorting, you have it. You can also work with our experts to manage your pallets and recyclable scrap. This added service will free up your team to focus on your other warehouse operations. When you outsource this to L&R Pallet you can also improve your compliance with environmental impact laws related to the disposal or recycling of old pallets. L&R Pallet has established a solid reputation based on quality products and services that you can count on. Whether you are buying or selling used pallets, we are committed to being your vendor of choice. Producing over 10,000 units per day, our high-volume pallet procurement and repair capabilities insure that you get a great product at a very competitive price. 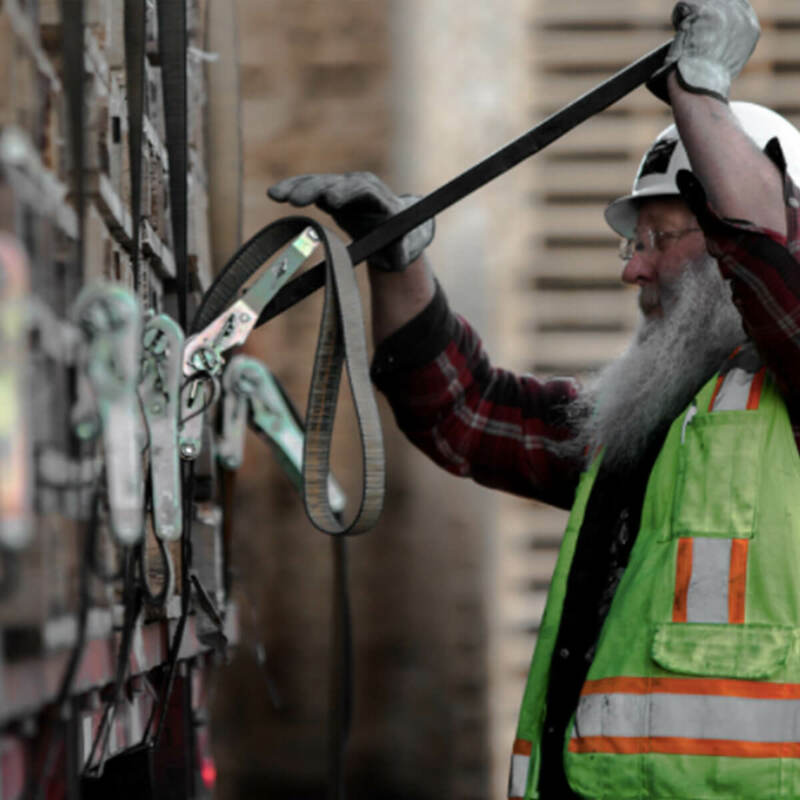 We are proud to have 45 years of industry experience that has enabled us to develop some to the best pallet processing methods and efficiencies in the nation. 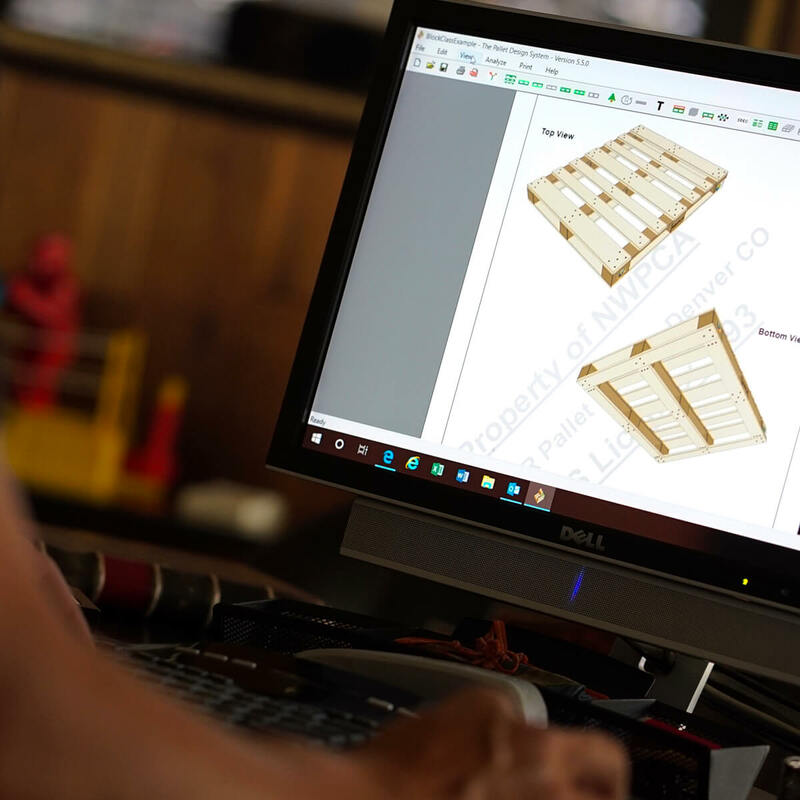 PDS is a state of the art computer generated design software that calculates the least expensive, most effective specifications for your pallet requirements. 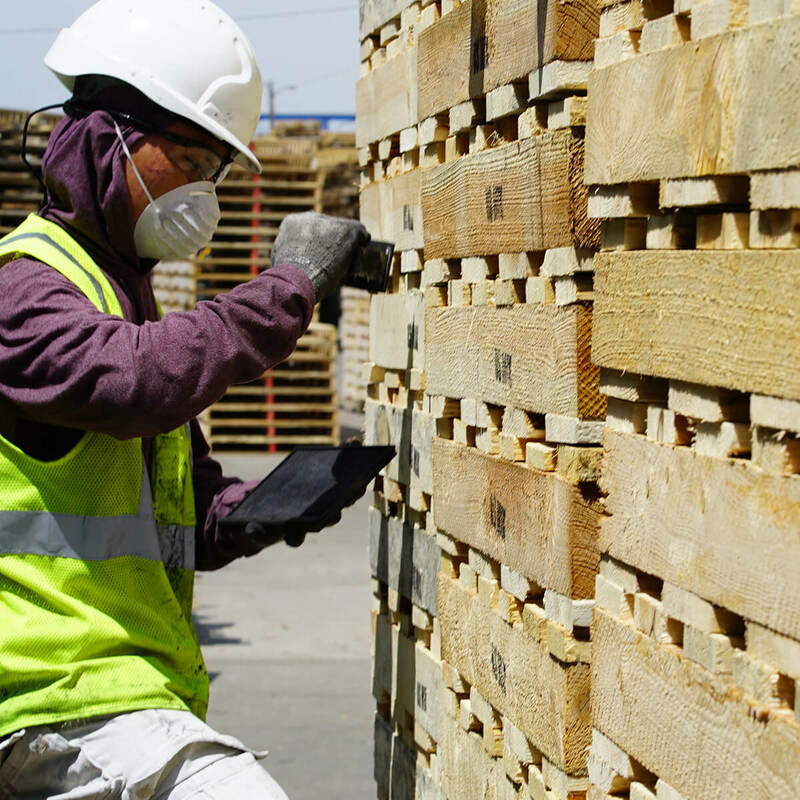 L&R Pallet is (ISPM-15) Certified for your export and sterilization service needs. Pallets are heat treated and stamped with IPPC HT Stamp for verification. Pallets are available in new, upcycled, and custom hybrid. Our customers unwanted pallets can be removed from their facility. Removal can be performed by “live” pick-up where a truck is loaded and removed immediately, or trailers can be staged at customer’s facility and swapped out upon filling a trailer. Some pallets have value. A customer advocate can visit your facility to evaluate your product and determine what pallet program best fits your needs. In addition to providing you with this effective management tool for your business, L&R Pallet is always seeking innovative ways to keep your costs low, while consistently meeting your pallet needs and exceeding your expectations. 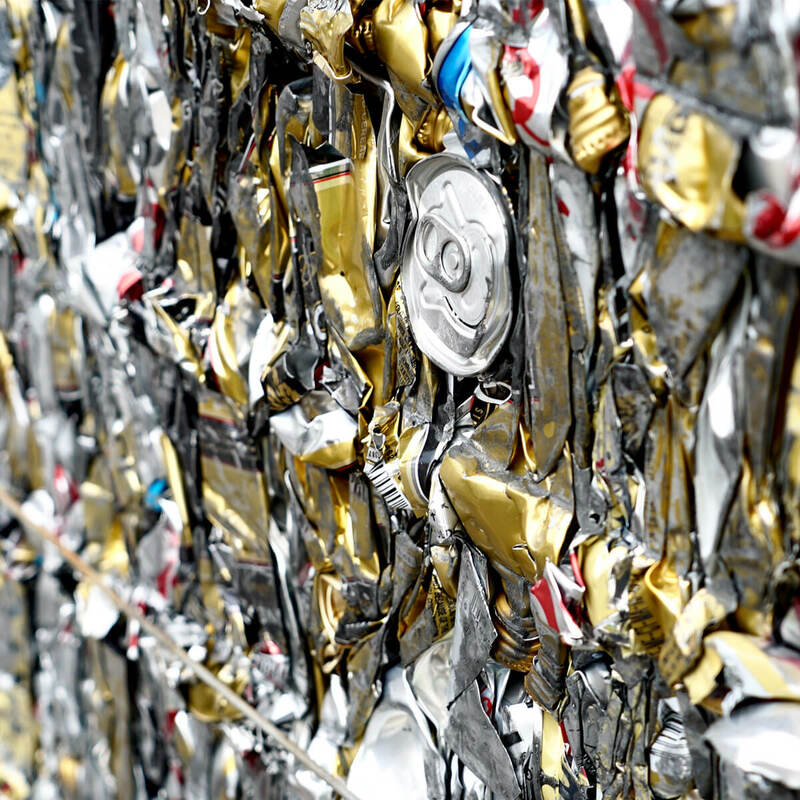 Our waste stream removal company, Envirocycle, can take care of your cardboard, metal and plastic recycling needs. No need to worry about multiple suppliers servicing multiple facilities and all the headaches associated with vendor management. At Envirocycle, we can take care of it. There is nothing more recyclable than wood! 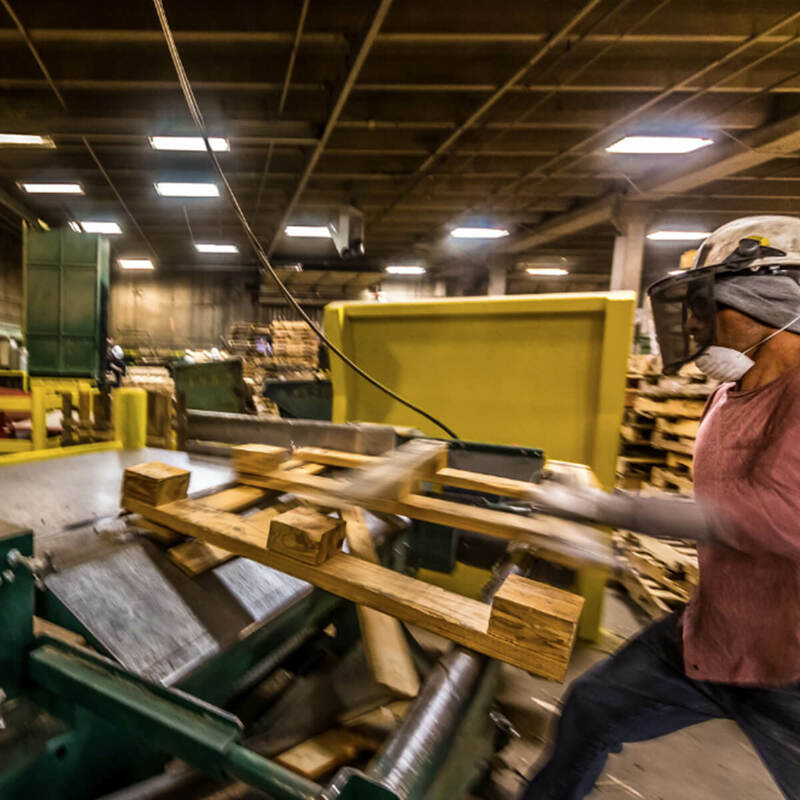 All non-standard and un-repairable pallets are run through dismantling machines where all salvageable wood is removed, inspected and re-cut to be reused. 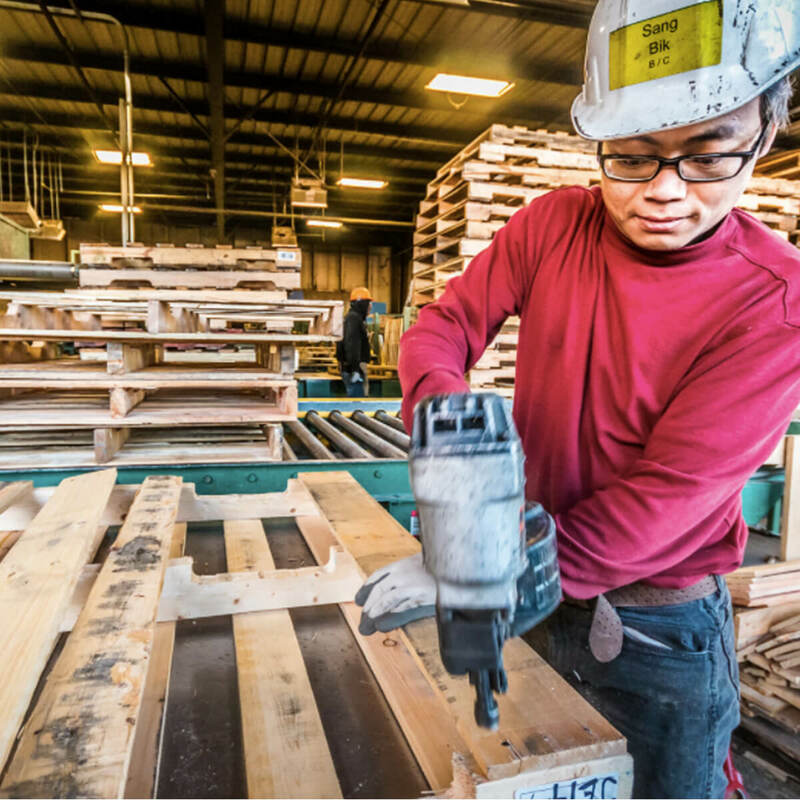 We transform used pallets into high quality-recycled products, and offer wood waste disposal programs as an alternative to pallets ending up in a landfill. 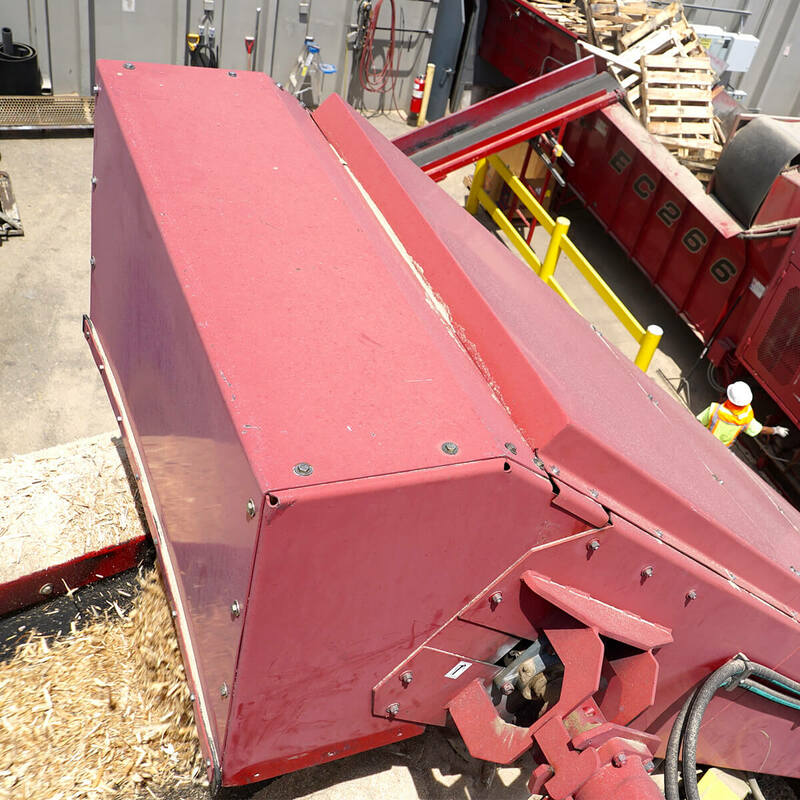 All discarded scrap produced at our facility is processed into recycled garden mulch and other wood fiber products. With our talented driving team, fleet of reliable trucks and over 300 trailers, L&R Pallet can deliver and remove all pallets, as well as remove any dry recyclables such as cardboard, plastic, shrink wrap, paper, metal (contained), and wood (bundled or contained). With a state-of-the-art GPS truck tracking system, you can expect on-time delivery and/or removal from our logistics team. Our dependable and friendly transportation team looks forward to making your delivery! Not enough docks? No problem! For your convenience L&R Pallet will leave a trailer at your dock to warehouse your delivered pallets or store your pallet returns and other scrap products. To save money you can also use your own trailers to pick up or drop off. We have dedicated docks for outside haulers to keep their load and unload times to a minimum. 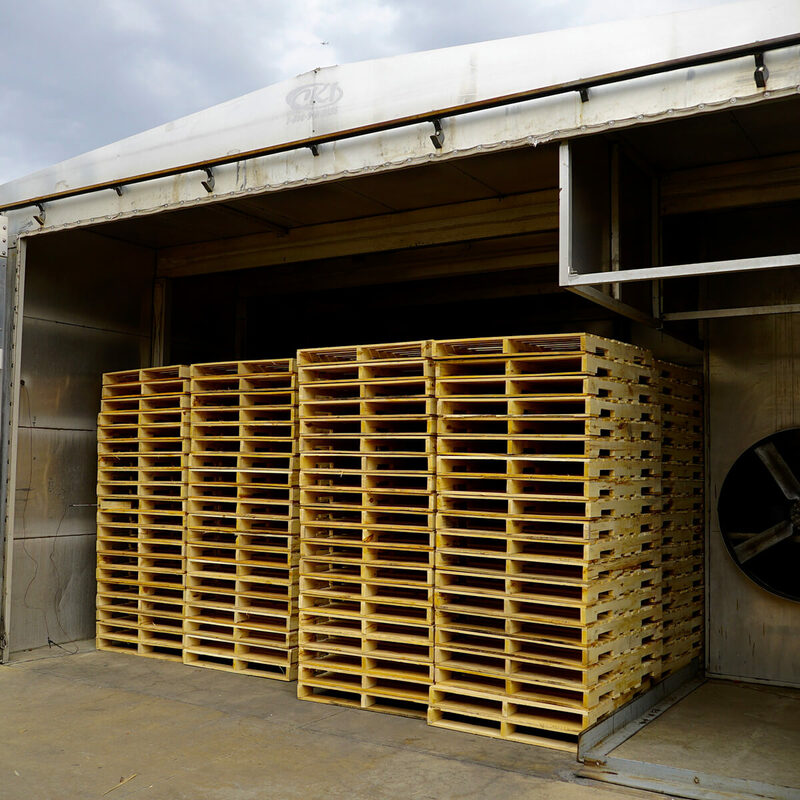 L&R Pallet can dock a 53′ Dry-Van at your facility for easy unloading and loading of pallets for customer convenience. Flat trailers are also available upon request. Please contact us and we will consider your request. Current customers can schedule a trailer pick-up through PalMate. Please contact our customer advocates to learn more. 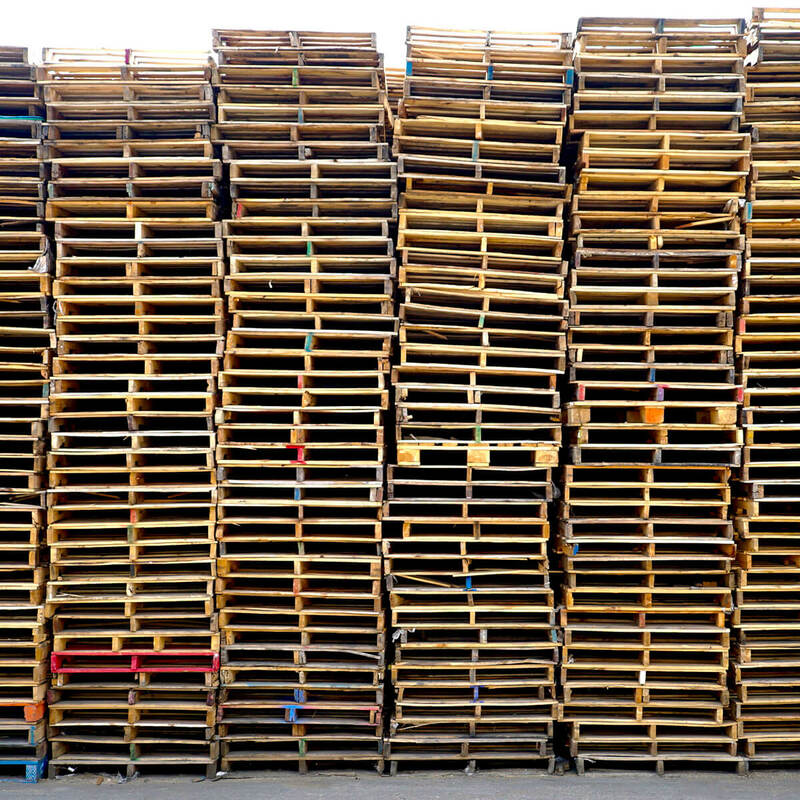 Pallets can be color-coded to be easily identified by employee personnel on your site at your facility. Stenciling can also be applied with pallet dimensions, company name and product ID. As a “value added service” for customers currently buying or selling pallets to L&R Pallet, we offer the removal of non-usable and non repairable pallets at no charge. 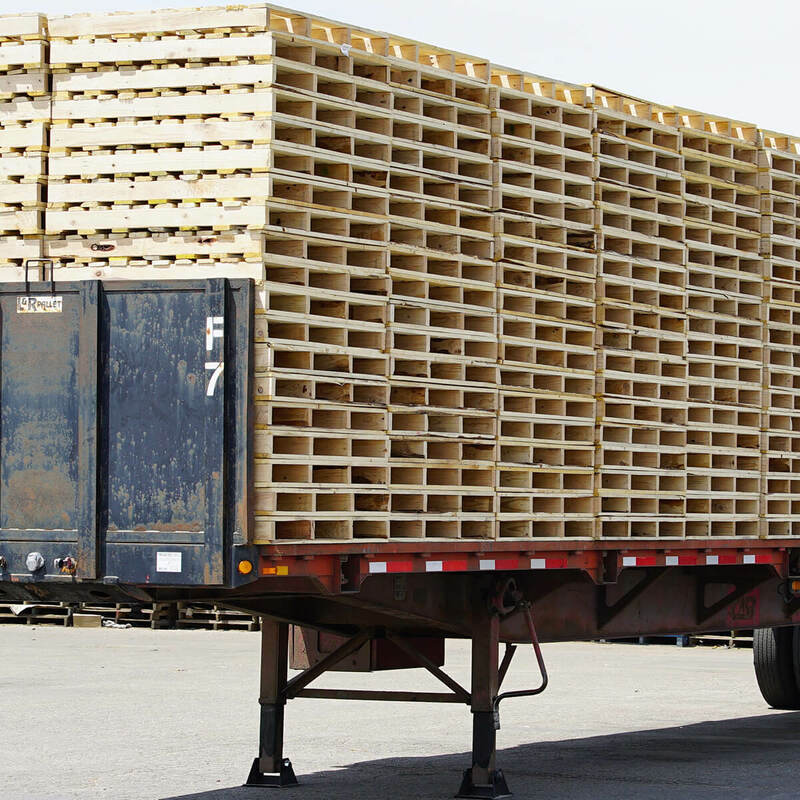 These pallets can be hauled back to our facility to be ground into other recycled Green Fiber Products. We also offer this service to a number of companies on fee basis. Whether you’re down the street or across state lines, distance doesn’t matter at L&R Pallet. 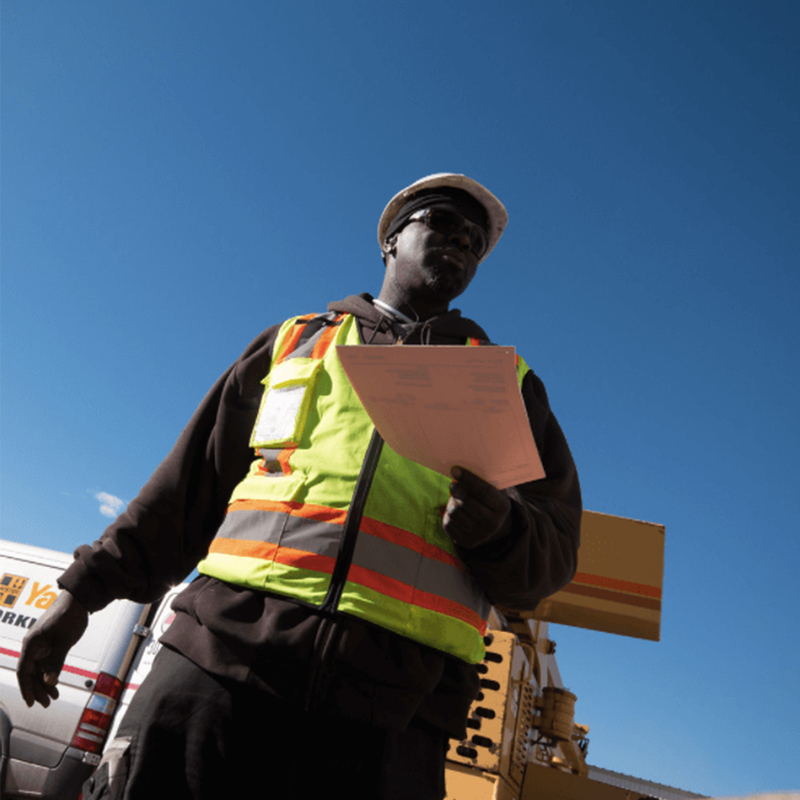 We’re uniquely positioned to service customers within a 600-mile radius of Denver. L&R Pallet services a 600 mile radius around its facility, which would include areas in Colorado, Kansas, Nebraska, South Dakota, Montana, Idaho, Utah, New Mexico, and Texas. 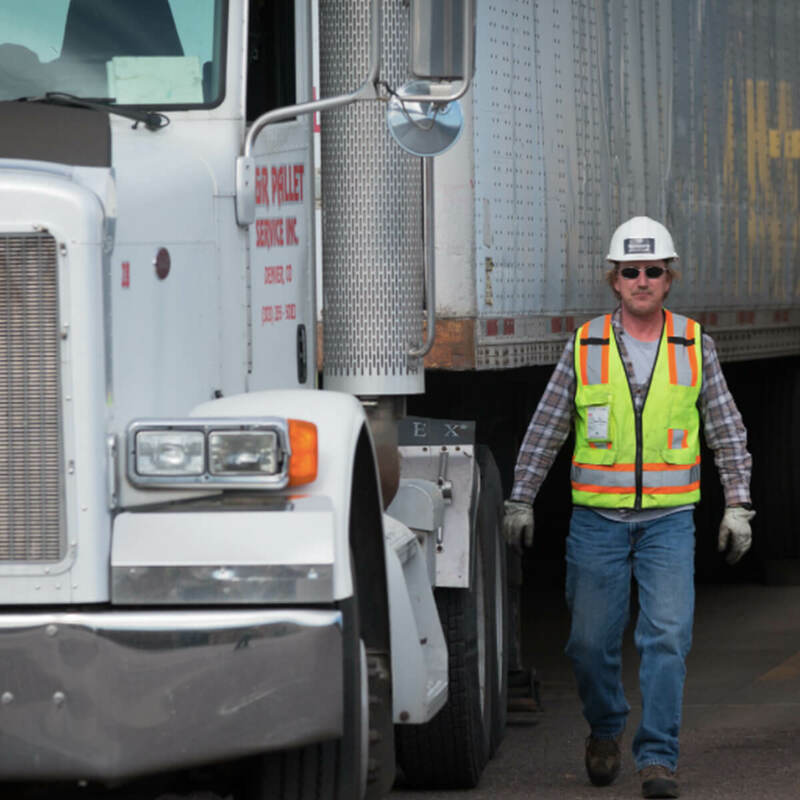 We completely blanket the first 150 miles with our own trucking equipment daily. Longer hauls are easily serviced by contract and customer carriers beyond that distance. In addition to offering solutions for a wide range of industries directly, we also provide regional and national service through our membership in PALNET.